What Is the Ideal Maeng Da Kratom Capsules Dosage? 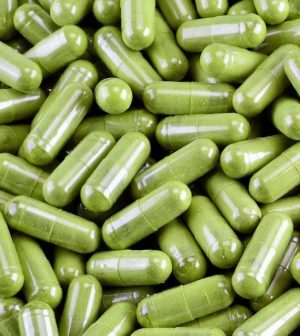 Kratom CabinBlogUsage & EffectsWhat Is the Ideal Maeng Da Kratom Capsules Dosage? Anyone who is looking for the right balance between an elevated mood and a smooth boost of energy would agree that Maeng Da is the strain to go for. But because it is considered as one of the most potent kratom strains, you might want to know what the right Maeng Da Kratom capsules dosage is. Maeng Da Kratom comes in powder and capsule forms. 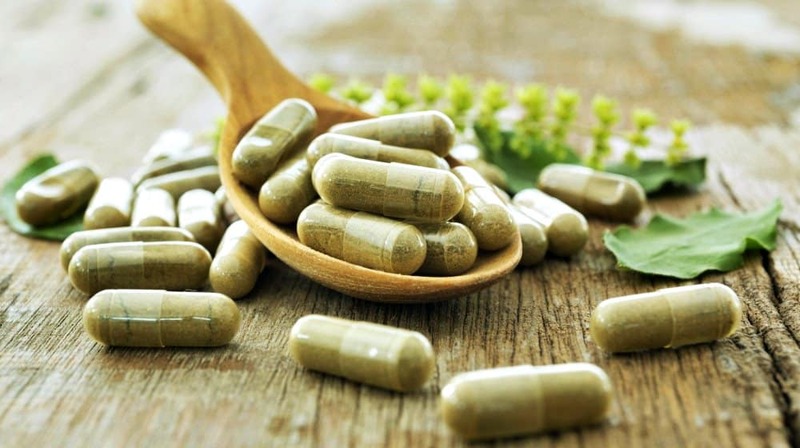 While many still prefer traditional ways of taking kratom, consuming it in capsule form is an excellent option for you. Many of the people who use kratom say that one of the main reasons they turn to kratom is because they need the extra energy for work during the day. And while it can be relaxing to take kratom as tea, many simply want to be able to enjoy its benefits as fast as they can. This is why a lot of kratom fans choose Maeng Da in capsule form. A capsule can be quickly taken in the morning when you are rushing to get to work. You can also take it with you without hassles and enjoy its benefits at any time of the day. Of course, you will not have to deal with kratom’s naturally bitter taste either. Maeng Da capsules are also a good option if you get nauseated easily. What Is the Right Maeng Da Kratom Capsules Dosage? Maeng Da capsules come in different sizes and contain varying amounts of kratom. Typically, you will get about 0.5 grams of powdered Maeng Da encapsulated. The number of pills to take depends greatly on how much kratom is contained per pill. For instance, if you need 3 grams of Maeng Da and your capsules have 0.5 grams each, then you should take six Maeng Da capsules. If you are taking Maeng Da in order to reach a euphoric state, 4 to 5 grams will suffice. Of course, you should still factor in your weight, age, gender, and your tolerance to kratom. For pain relief, you would need to take more pills – usually around 10 to 15. You do not have to take that all at once, though. You can divide that number into smaller doses to be taken throughout the day. If you want to alleviate opiate withdrawal symptoms, five to seven Maeng Da Kratom capsules would be enough. Be careful not to take it for more than two weeks. Otherwise, you may become dependent on kratom. If you are dealing with depression, a starting dose of four to five 0.5 gram pills should be taken on a daily basis. If you need a higher dose, you can slowly increase your intake. Maeng Da kratom capsules are among the most popular kratom products because of how effective they are and how convenient it is to take them. You will rarely notice any difference from other Maeng Da kratom forms when it comes to effects, except that they might take a little longer to take effect. Having kratom in capsule form also means you are protecting your oral cavity from retaining the unpleasant kratom taste. To ensure the quality of the Maeng Da capsules you are taking, purchase from reputable kratom vendors only. You can also ask your trusted vendor for advice regarding the dosage appropriate for you. A good vendor would be more than willing to help you get the most of the benefits of their products. Like with any other kratom product, always be on the safe side when taking Maeng Da kratom capsules. Start with small doses of four to six pills, especially if it is your first time to take this particular strain. You can increase your dosage as time passes to get stronger effects from the kratom. Because the content of the capsules is measured accurately, you know that you are getting exactly the amount of kratom product that you need. So if you take the appropriate Maeng Da Kratom capsules dosage, you should be able to enjoy this amazing kratom product to its fullest.